Imber Court Photo Training was set up by Ashley Gardner after he retired from the Metropolitan Police, following more than thirty years service. 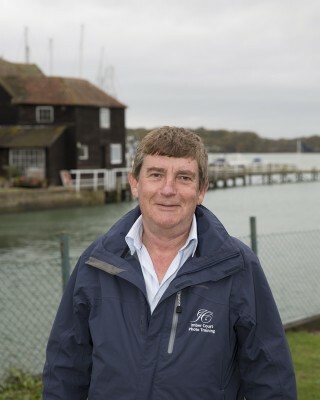 After twenty five years experience as a surveillance photographer and photography trainer, Ashley has several professional photography qualifications as well as qualifications in Teaching in the Lifelong Learning Sector. Ashley is a member of the Institute for Learning and has a great deal of experience in training law enforcement officers and members of the general public in photography. He regularly delivers BTEC Photography courses to Law Enforcement Agencies throughout the UK and abroad. Highly experienced as both a wedding photographer and portrait photographer, Ashley also specialises in landscape photography and sports photography. 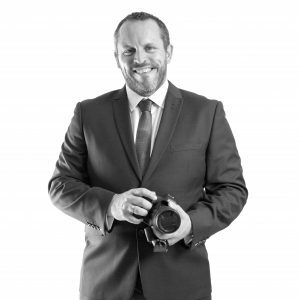 As a man who is as passionate about teaching and learning as he is about photography, Ashley is the driving force behind Imber Court Photo Training. Colin is our new Photoshop/ Lightroom trainer who discovered a love for photography in his teens (just a few years ago! ), starting in the traditional route of black & white, self-developing and studied for a GCSE in the subject too. Fast forward a few years and working in I.T. it was inevitable that he would turn to the digital side of photography and did so in 2000. Since then he has continued to explore photography, never far from being able to grab a photo when he can, be it as a part time wedding/portrait photographer or for his own enjoyment. He was an easy convert to the digital darkroom and how it has made photography & editing far more accessible to everyone. Colin’s combined IT background and experience in both using and teaching Photoshop and Lightroom only add to what Imber Court Photo training are able to offer our clients.